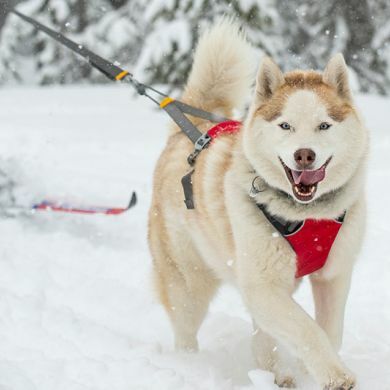 The Omnijore Towline connects the Omnijore Harness (attaches to your dog) + Omnijore Hipbelt (attaches to your hips) to create a complete joring system. Joring refers to any dog powered activity such as skijoring, mountainboard-joring, skatejoring, bikejoring, or canicross. 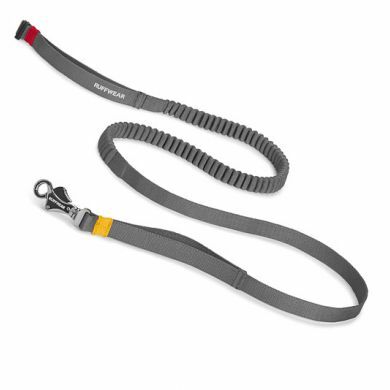 The Omnijore Towline connects you to your dog with a shock absorbing webbing to make your journey as smooth as possible. Read 1 customer review of Ruffwear Omnijore Towline. 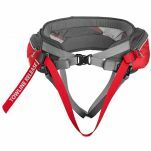 The average customer rating is 5.
the towline is an excellent product to use with the hip belt. 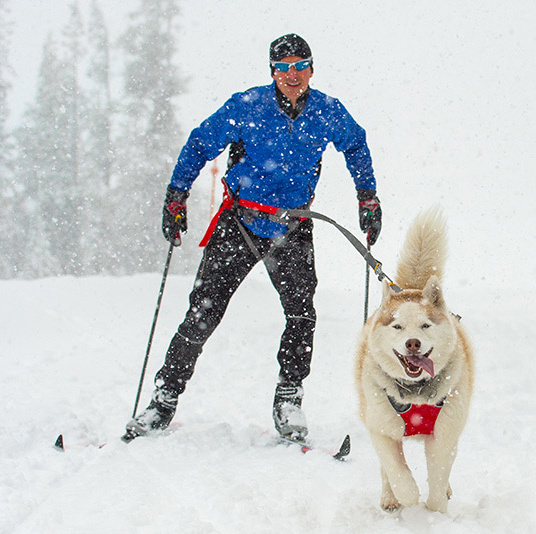 the clever colour coding that attaches to the quick release line is very easy to use and attach. the torsion of the shock absorbing part of the towline is just right so it does not pull back too much. 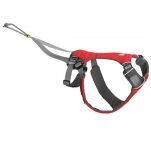 the clasp is also very easy to use and is especially handy when it is very cold.